AMAZING views of Crescent Lake from this well cared for home . Perfect for the weekend, winter or everyday living. 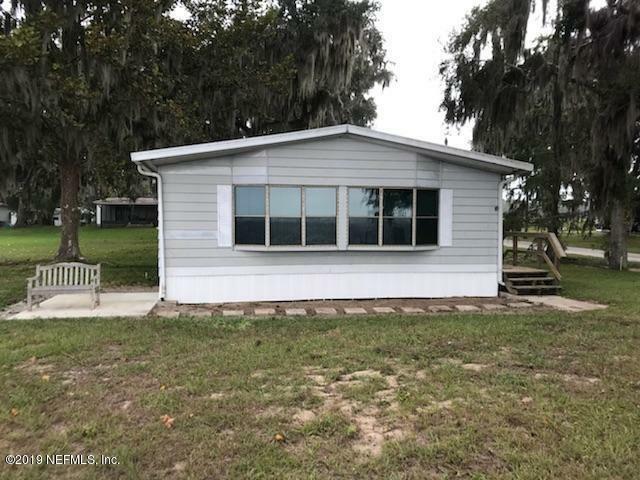 This 2BR/2BAth home features a spacious living room and kitchen with easy to maintain yard and 2 car carport with workshop. 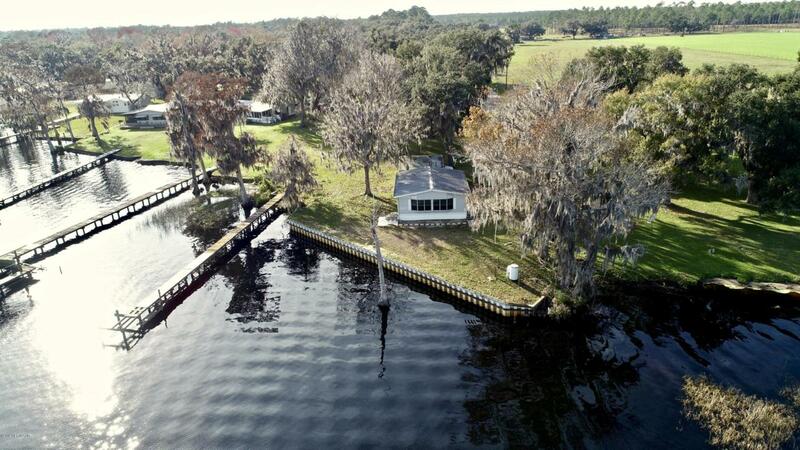 Wonderful spot to fish or just enjoy the view with no HOA! 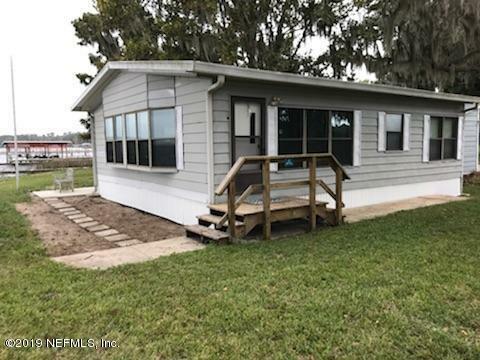 Come take a look and make this your new home on Crescent Lake.